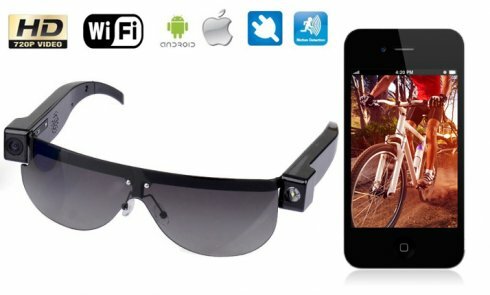 Wifi camera in sunglasses HD with support for microSD cards up to 64GB possibility of watching live streams over the internet. Wifi camera in sunglasses HD with support for microSD cards up to 64GB and possibility of watching LIVE streaming via the internet. All these features make the camera in sunglasses ideal device for recording video with sound wherever you are. If you need to record the conversation, meeting or just to record experiences from a vacation, or for different sports, these glasses with HD camera are designed for you. 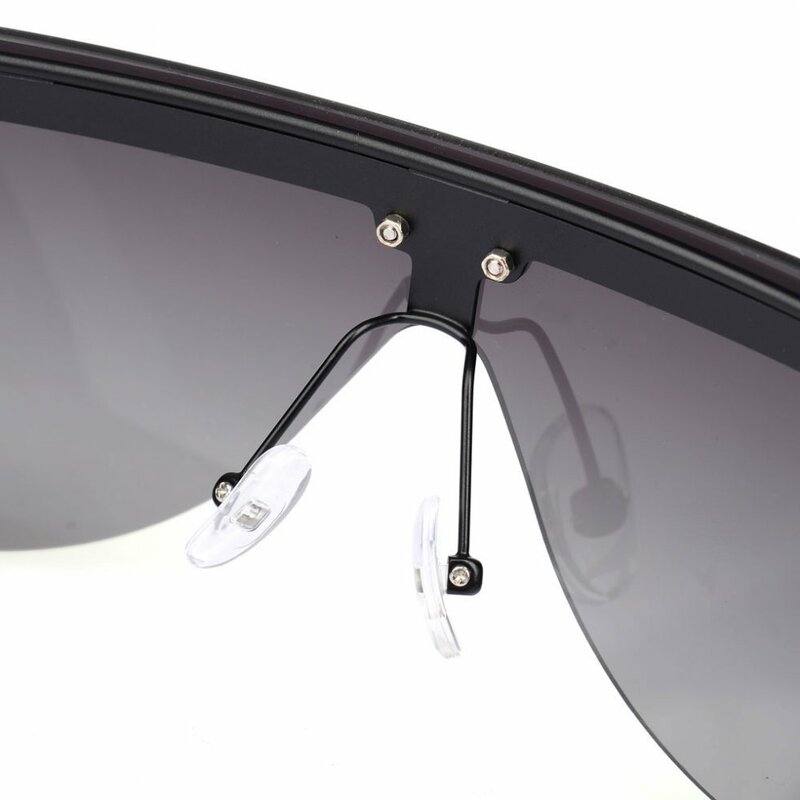 Stylish glasses with HD quality image and possibility of LIVE streaming via the Internet. 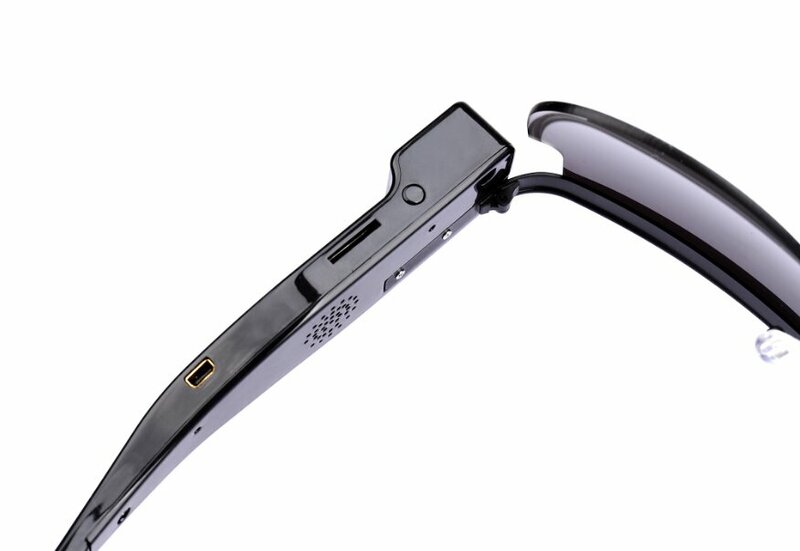 Wifi glasses have a connection to the router or after creating of access point, you can connect glasses to your mobile phone and tablet. When live streaming , four users can be connected to your glasses and watch live streaming wherever you are in the world. 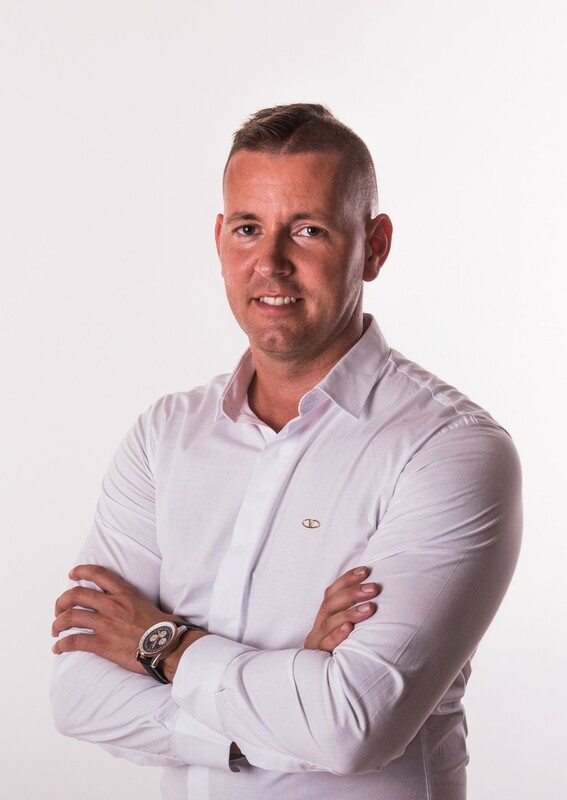 The advantage is that you record exactly what you can see with while your hands are free especially during sports activity or on vacation, where they will also protect you against the sun. 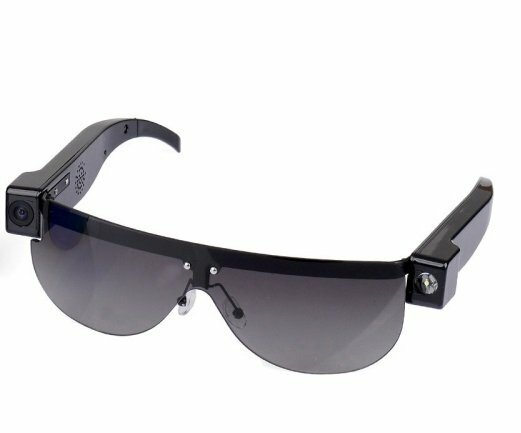 Glasses with a camera can be controlled with the application P2PLiveCam via local Wi-Fi network when paired with your mobile phone, or tablet. 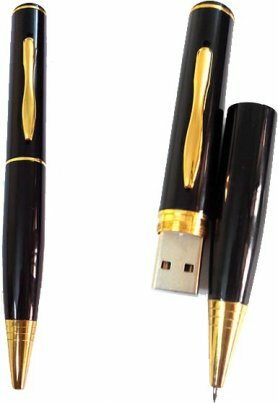 The application supports Android operating system and iOS and can be downloaded from Google Play or iTunes. Another option is to connect it via local WiFi network to your laptop or PC. There is nothing easier and more practical than the camera integrated into glasses. The record of the camera is stored directly into glasses on microSD card up to 64GB (not included). Once paired with your phone or tablet, you can change the camera or photo camera settings. You can choose video HD 1080x720Pat 25fps, or 640x480P at 25fps. Videos are stored on the microSD card in format ASF and when recording via local WiFi network or the Internet, are stored in AVI format. The record from card you can preview in freely downloadable program VLCPlayer or SMPlayer. Glasses can also be uses as a security camera. Just put them for example on the table so the lens can monitor the area what you need and through application you can set motion detection. 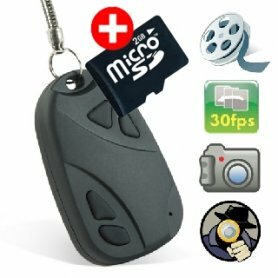 The alarm will notify you by image messages when motion is detected and the video will be recorded to microSD card, then you can download it to your mobile phone. 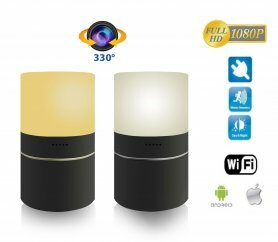 Motion detection is effective up to 6m. Live video streaming and video recording is with sound. The microphone is capable of recording sound up to 4m. The application also has a feature which allows cyclic recording, that means that when card is full, it automatically removes oldest records and records new ones. Using 64 GB microSD card it can record up to 64 hours of video in HD resolution 1280x720P. Built-in battery has a capacity of 250mAh per one charge and will record 25 minutes recording. 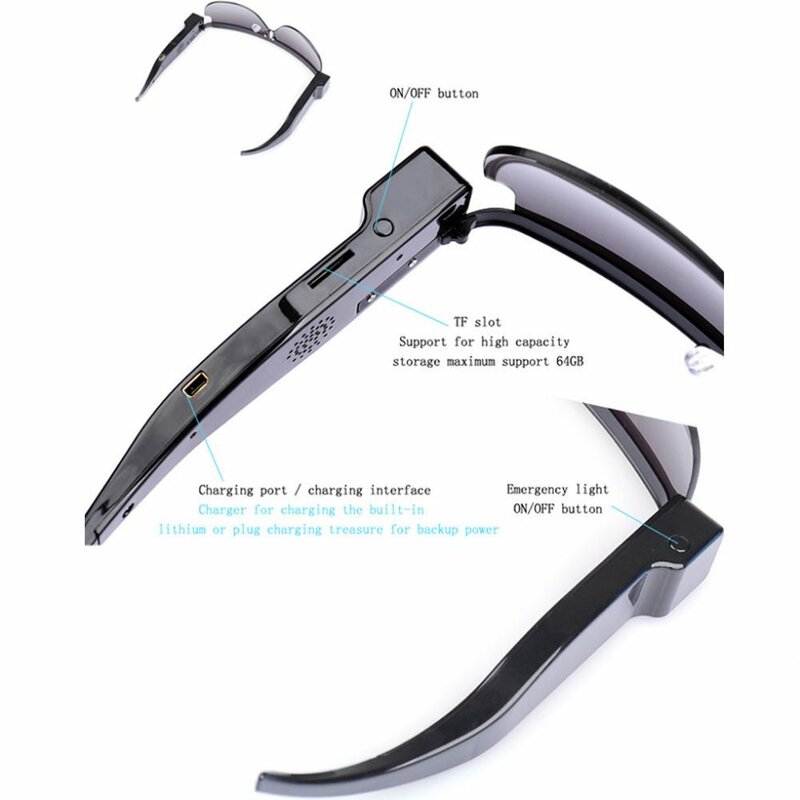 Glasses can also be connected to the POWERBANK allowing you to extend the duration of video recording by connected external battery (for example, when capacity of POWERBANK is 2500mAh, the recording time is up to 4 hours). Camera in sunglasses can also be connected to a permanent power supply via the USB power adapter. The lens has a 120º angle of view allowing you to monitor a large area. 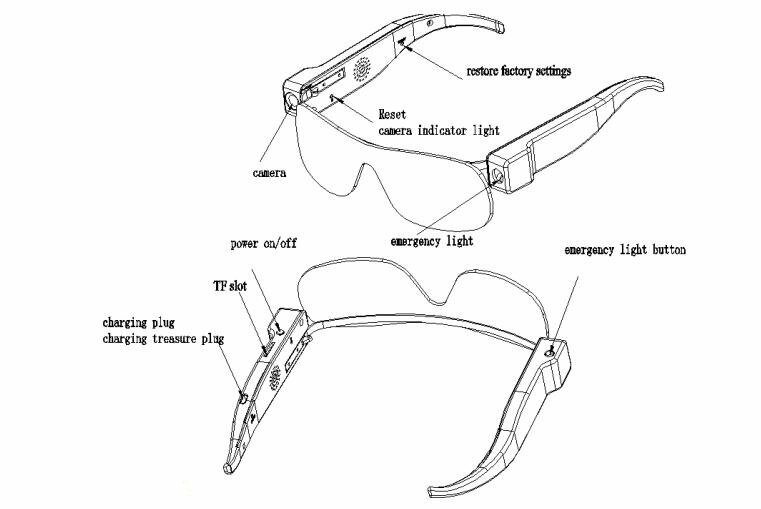 The glasses also have one performing LED diode that will allow you to orientate even in complete darkness. This practical lighting you will appreciate in many situations. Motion detection and sending of alarm messages.